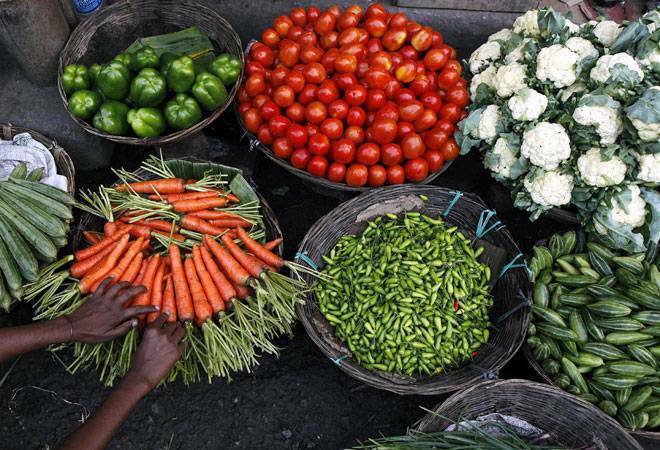 If the data meets forecasts, October will mark the third straight month retail inflation has been below the Reserve Bank of India's medium-term target of 4%, supporting the central bank's surprise decision to hold interest rates at its meeting last month. Indian retail inflation likely slowed to its slowest pace in 12-months in October after food and fuel costs fell, keeping the official consumer prices gauge below the central bank's medium-term target for a third consecutive month, a Reuters poll found. While the government appears to have called a truce, economists say the administration's demands that the central bank relaxes lending curbs and relinquish surplus reserves pose a significant risk to the inflation outlook.